Home / brand new / Buku / Downloads / música / Buku Drops New Single "Align"
Buku Drops New Single "Align"
Let's carry on dancing! 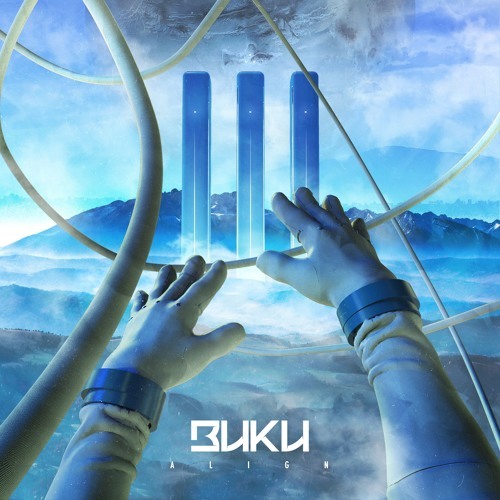 American DJ/Producer Buku returns with a high-energy, dancefloor-smashing track in the shape of Align. The song is packed with so much energy guys!! Love it! With its grinding bassline and complimentary synth-heavy vocals, the new track embodies Buku's signature style. Buku recorded his own voice and then doses it with some studio technology to transform into an otherworldly siren's song. The combination of bass and ethereal vocals creates a paradox of the sinister and angelic. Stream it below! Not only is it super fun and strange, I think I created a tune that you can throw your hands up and belt out at the rave. Buku is distributing Align independently as a free download (via the soundcloud player above) to thank his fans for their support, so you can listen again and again.